PLOS is proud to be the first amateur society to be granted the performing rights for this smash hit show, following its successful West End run and then national tour. 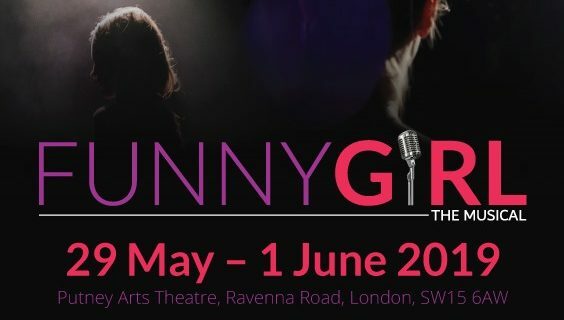 Funny Girl brought global fame to Barbra Streisand 50 years ago and boasts some of the most iconic songs in film and theatre history, including People and Don’t Rain On My Parade. The musical tells the story of Fanny Brice, whose vocal talents and comedic ability see her rise from small time Brooklyn music hall singer to Broadway star. Valued for her vocal and comedic talents by the renowned theatre impresario Florenz Ziegfeld , Fanny thrives, but her relationship with her suave, imprisoned businessman husband, Nick Arnstein, is another story.